Dairy is a cornerstone of the Dutch diet. A typical Dutch lunch consists of a sandwich with cheese and a fresh glass of milk. The daily average dairy consumption in the Netherlands is above that of other countries in the European Union. The Dutch love of dairy stems from a long tradition, as the Netherlands’ climate allows pastures and cows to flourish and become a natural part of life. Today, dairy farming remains one of the most important elements of Dutch agriculture. 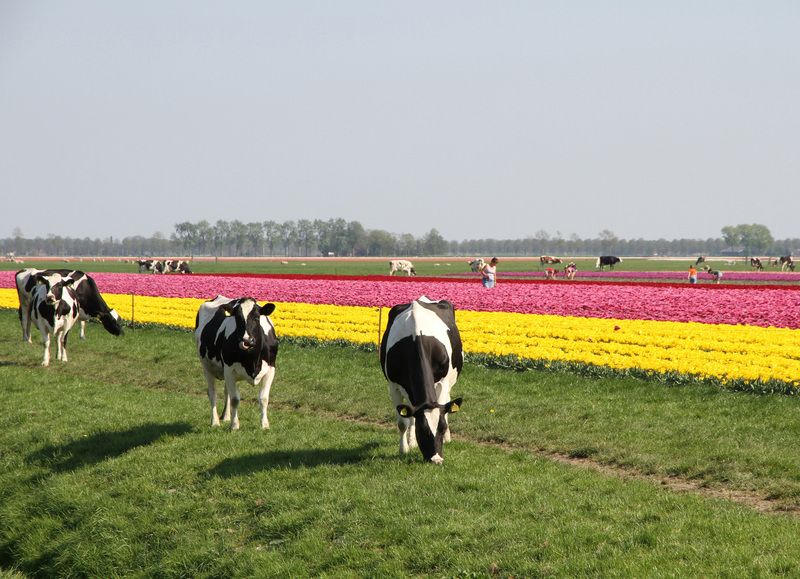 Dairy farmers use about 60 percent of the agricultural land in the Netherlands. Milk alone accounts for 17 percent of the production value of Dutch agriculture. The Dutch dairy sector has 20,000 farms with nearly 1.5 million cows. 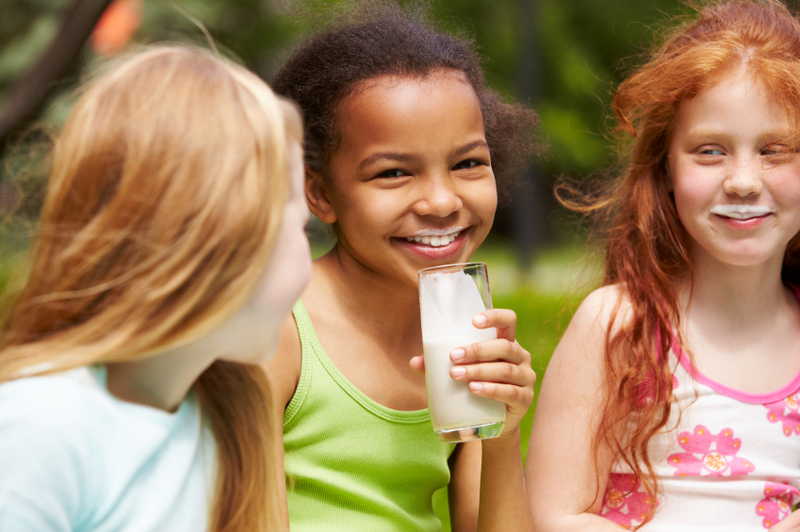 Annual milk production amounts to 11.9 billion kg (or roughly 1.3 million tons), the bulk of which becomes cheese, butter, powdered milk, fresh milk products, and other specialties items. Dutch dairy products are enjoyed around the world. With an export value of nearly $6.4 billion, the Netherlands is among the world’s major dairy exporters. The Dutch dairy industry has achieved its strong competitive international position based on high standards for technology and quality. It also takes advantage of the long tradition of the Netherlands as a trading nation.